Secure your Chimera Frameworks Bike with a deposit of $500 today! Sharing the same race inspired DNA and Columbus Mini Max tubes as our RR model taken a step further with more modern features like flatmount hydraulic disc brakes and thru axles. With the RD we set out to make a frame that kept the same elegant lines as our Road Race model and signature wishbone rear stays but evolved with the addition of flat mount disc brakes for ultimate braking control and thru axles for a supremely stiff frame with precision handling. The Road disc model also incorporates curved chain stays to accommodate the wider 142mm spaced thru axle rear end and gives appropriate heel clearance while the seat stays have been enlarged and joined to our seamless signature wishbone to handle larger braking forces and increasing frame stiffness. Paragon machine works 44mm head tube and tapered Columbus Futura disc Carbon fork for precision steering. 12mm Thru Axle for maximum stiffness. T47 bottom bracket shell for oversized crank spindles combined with Columbus Zona curved chain stays for optimum power transfer and a stiff pedaling platform. Columbus Mini Max Bi- Oval top and downtubes to keep the frame stiff, and light weight yet elegant and slim. 16mm Columbus Zona seat stays and larger 19mm wishbone to iron out rough road surfaces and handle Disc brake forces. Columbus Zona seat tube for 27.2mm seat post to keep the Zenith comfortable and compliant on longer day rides. Internal routing for rear Disc brake. 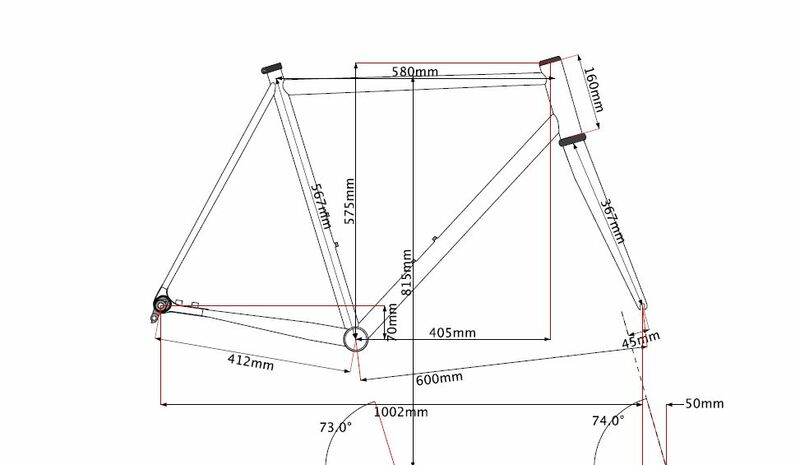 Options for external mechanical cable routing, Internal routing for Shimano DI2 / Campagnolo EPS electronic shifting. Tyre clearance for up to 28C tyres. Unsure about your size? 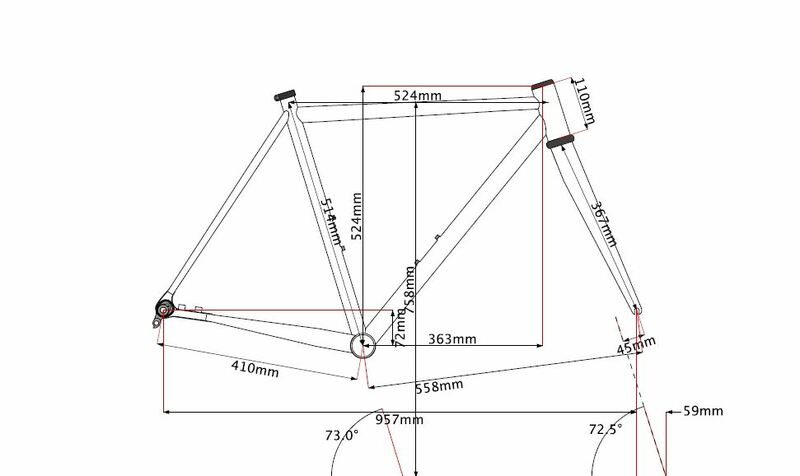 Submit a bike fit below and one of our expert staff will contact you with the best sized Chimera frame to suit your riding style.